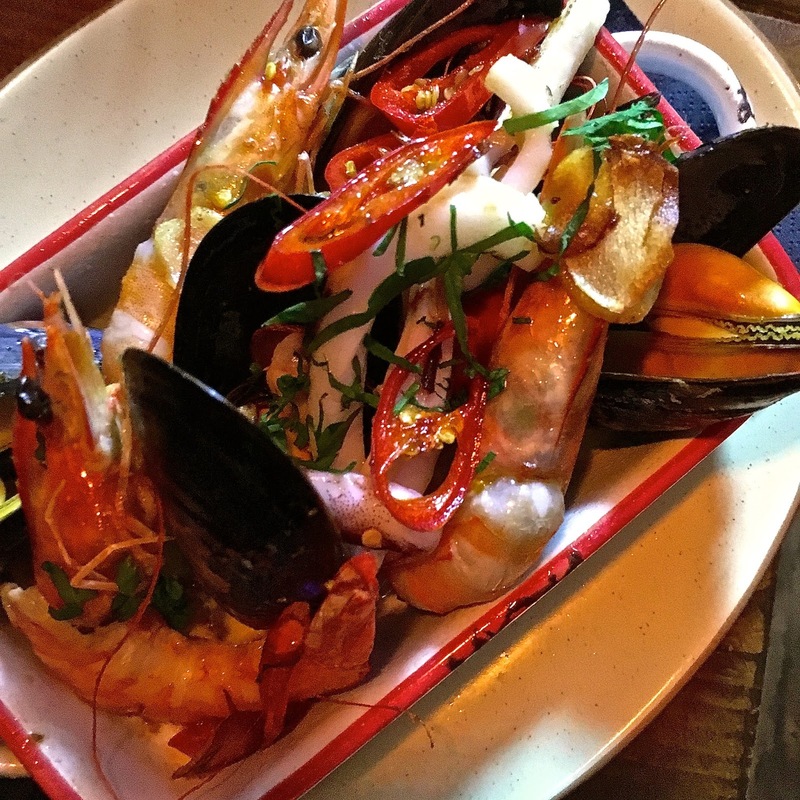 About: Opened in 2015, this Spanish tapas and sherry joint is tucked away in a railway arch of London Bridge station. A decidedly cosy spot, it is hard to believe how much has been shoe-horned into a rather unpromising space. There is a bar and stools for sherry and tapas on the ground floor, while upstairs is the open kitchen and tables and chairs for diners. The name Lobos is the Spanish and Portuguese word for wolves - a befitting name for a place that, beyond tapas, specializes in all things carnivorous. 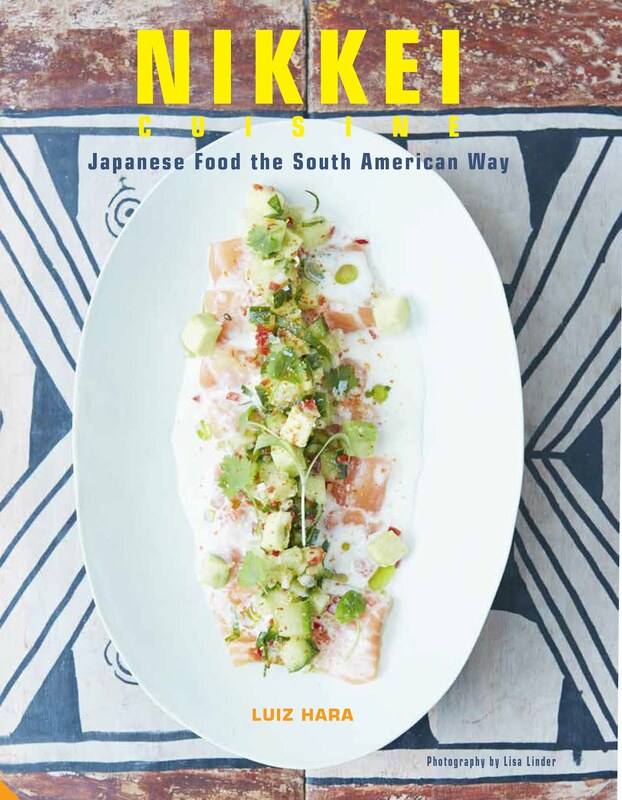 The management and many of its kitchen staff used to work at Brindisa, and bring their experience and know-how in Spanish ingredients and cooking to London Bridge, without their former employer’s price-tag. 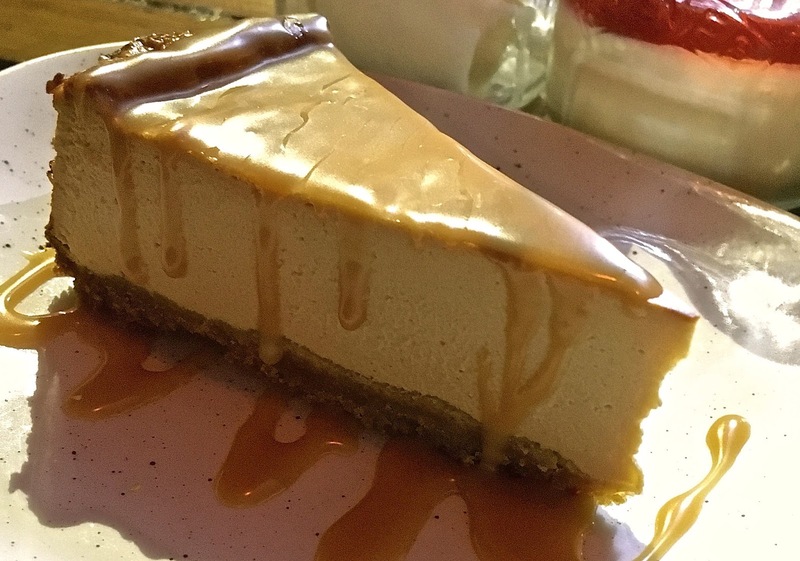 What We Ate: The menu at Lobos is divided into four categories, (appetizers, tapas, meat and dessert) and we had our fair share of each one of them. The beauty of tapas restaurants like Lobos is that everything is designed for sharing, from appetizers to the more substantial meat platters, so we got to try everything. 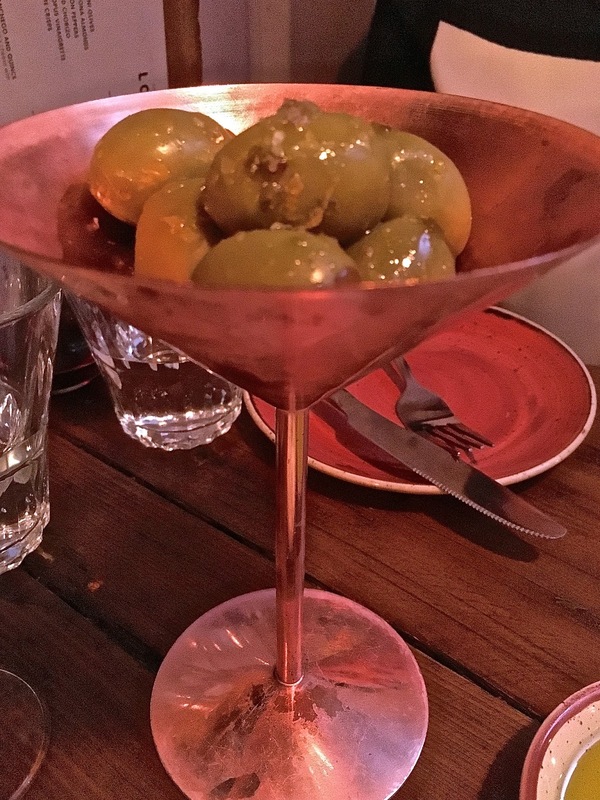 From the Appetizers, we started with some martini olives (£4) – beautifully presented in a copper martini glass, these were bright green, juicy and plump, and the best thing we could have ordered to partner our Manzanilla sherry. A delicious serving of Padron peppers (£5.50) followed, fried simply in Spanish olive oil and seasoned with sea salt, these were soft, blistered and delicious. 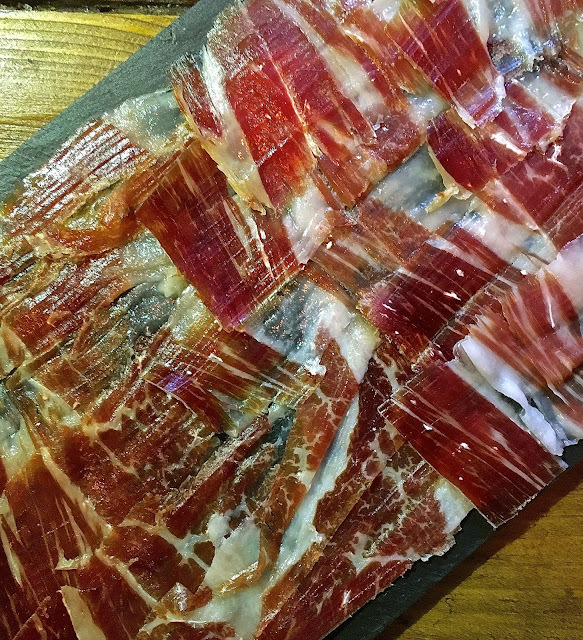 Things were definitely looking up at Lobos with our next appetizer - a platter of hand-carved Iberico bellota ham (£14.50). Deliciously marbled, intensely flavoured, and expertly carved wafer-thin, this was a very generous portion. 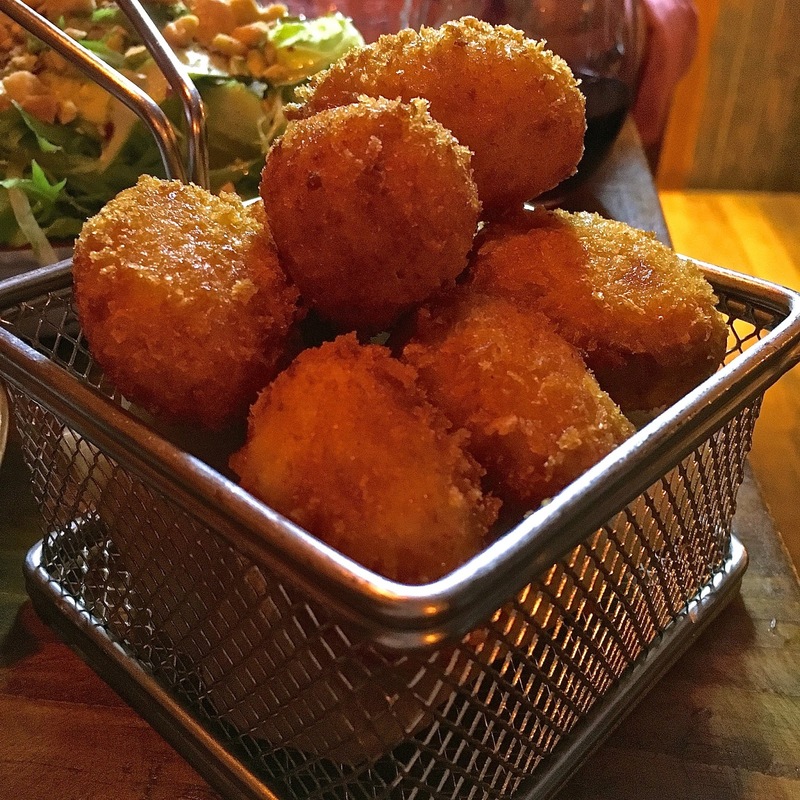 Moving on to the Tapas selection, the croquetas of ham, chorizo and smoked bacon (£7) were delicious - super-creamy inside, with a crispy outer layer similar to a Japanese korokke. The seafood with garlic and chilli (£12), featured chunky pieces of prawn, squid and mussels, cooked until sweet and fragrant, and I savoured every morsel. One of my favourite dishes of the evening was the arroz con costra (£9.50). 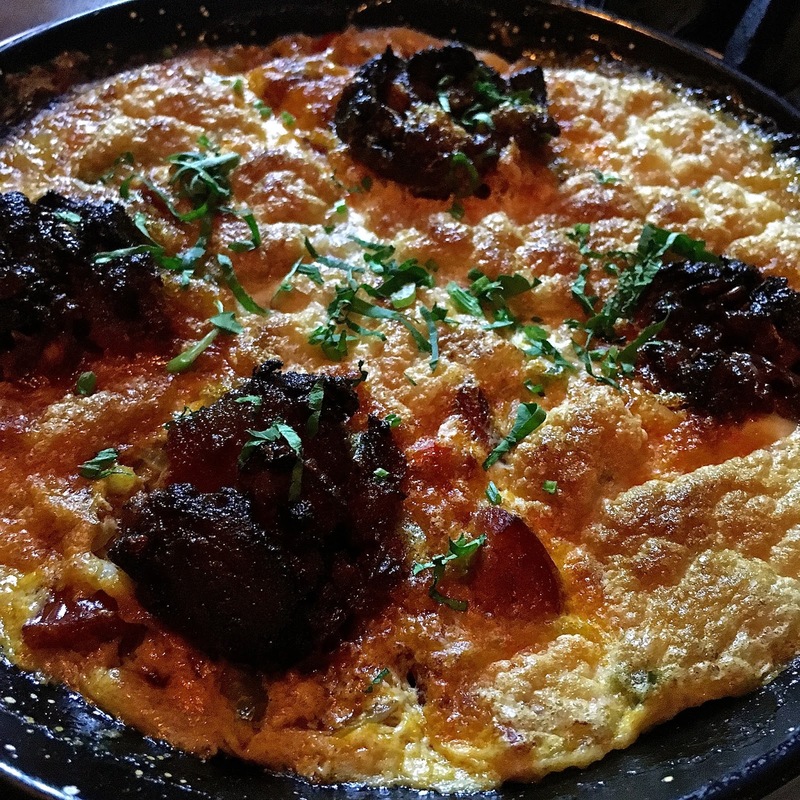 This featured saffron rice with pieces of chicken, chorizo and spices, topped with an egg crust and morcilla (Spanish black pudding) – this was delicious and excellent value. The platter of mixed mushrooms came with Brussels sprouts, topped with a soft fried egg flavoured with truffle oil (£8.50) - an eclectic combination that, to my palate, worked brilliantly. But it wasn’t all meat and seafood that evening at Lobos. We had one of our five-a-day with a delicious green salad of asparagus, courgette, frisse and gem lettuce, and green beans (£6.25). Seasoned with a zingy citrus dressing, and topped with roughly crushed almonds and pistachio nuts, this salad was refreshing and a great accompaniment to our meat dishes. And now onto the ‘Meats’. 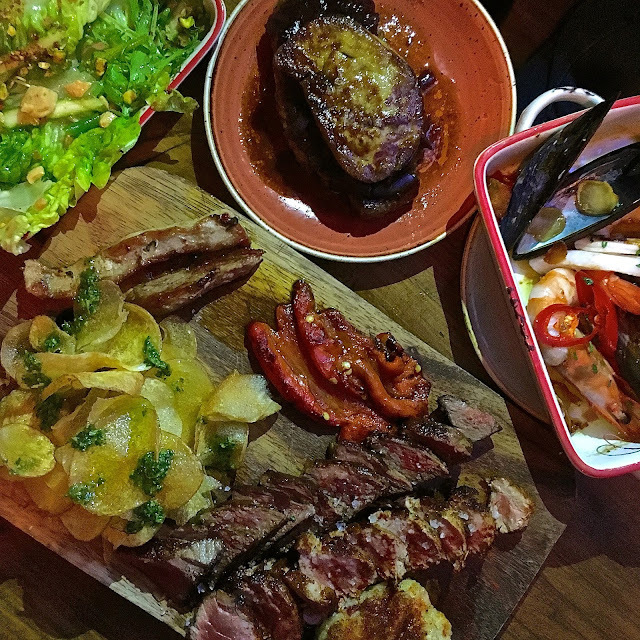 The Iberico pork selection (£26.50) had Iberian acorn-fed pork served three ways - a tender fillet, the secreto (the tender strip found beneath a thick layer of belly fat) and the presa, said to be the finest cut, attached to the shoulder at the head of the loin. The meats were simply grilled and seasoned with sea salt, served pink to bring out the fantastic quality and flavour of these cuts of prime quality pork. 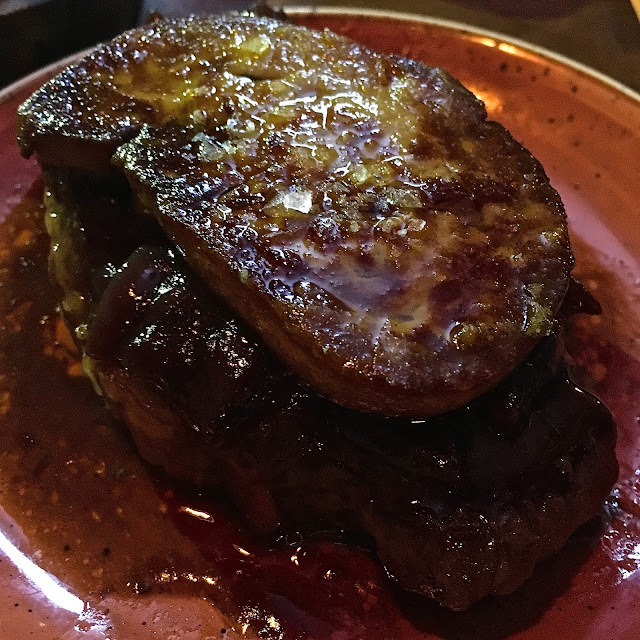 The pièce de résistance was yet to come – a sumptuous pan-fried ribeye of beef topped with a thick slice of foie gras (£14.95) was excellent both in quality and value. Not knowing which of the four desserts to go for, we decided to order them all! 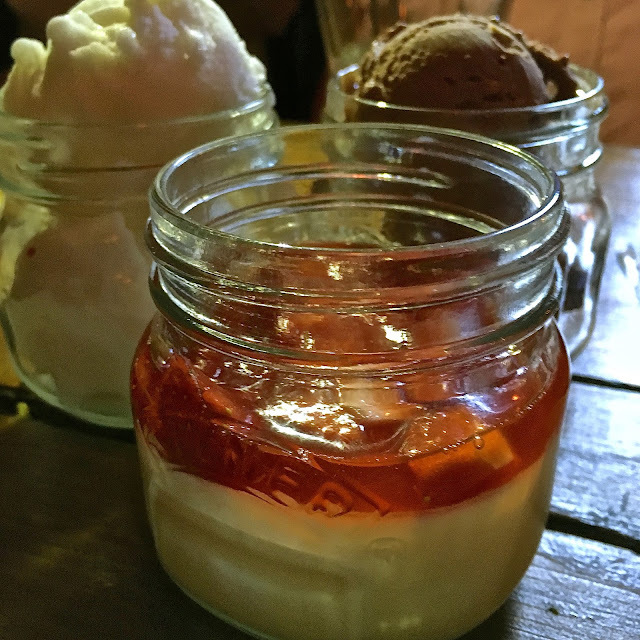 They were all beautifully made and delicious, and ranged from the super-refreshing lemon panncotta with amaretto strawberries (£5) and the chocolate ice cream and lemon sorbet (£4.50)…. ….To the rich and creamy double chocolate and pistachio cake (£5) and the fantastic dulce de leche cheesecake (£5). What We Drank: We started with a couple of glasses of Manzanilla En Rama called "I think" - at £5.95 per 100ml glass. Bottled straight from the barrel, this had a very slight haze to it, but a lovely dry and salty aroma. We shared a bottle of Pinna Fidelis Crianza 2010 from Ribera del Duero (£40), which was an excellent partner for the meat and tapas dishes. With bramble fruit flavours, vanilla and clover, this was well structured with a long finish, and good value for a wine of this quality. Likes: The Iberico hams and pork were superb, and the ribeye with foie gras was the best I’ve had outside of San Sebastian. The list of sherries and top quality Spanish wines was second to none. Verdict: For a top quality fix of Spanish tapas and meats, Lobos is as good as it gets. 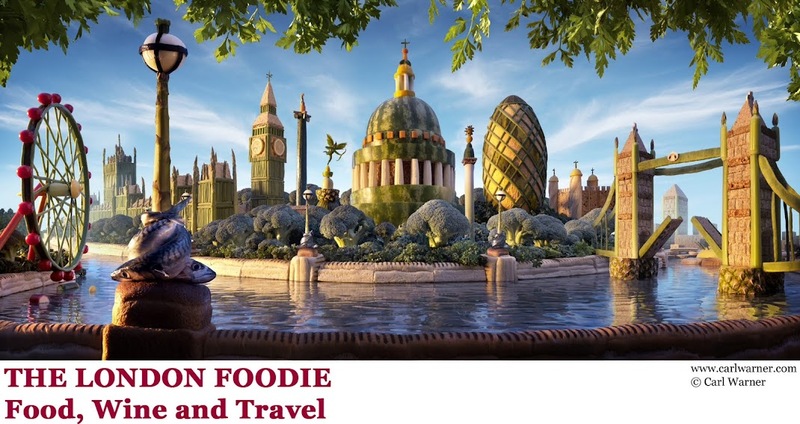 I can’t wait to return and try some more of their outstanding Iberian acorn-fed pig. Highly recommended. Sherry and tapas tucked into a railway arch basically sounds like my ideal night out. Always a fan of Padrón peppers, the croquetas look perfect and I'm a bit in love with the picture of the dulce de leche cheesecake. Thanks for another great review!